Disclosure: This is not a sponsored post. We were provided with a DIY mask and copy of Star Wars Rebels Season 3 to facilitate this post. We got to celebrate this most anticipated day in a special way and as a family. The most exciting experience happened on Wednesday when our DIY Storm Trooper arrived. Just look at that beauty. Now I'm not going to lie and say that it was easy to just hand it over to my daughter to decorate. She is after all 3.5 years old and her version of art is very different from mines, so after saying hello and a quick sorry to the mask, ha! Valentina proceeded to take it away from my hands and go with her dad, that's where the fun really began. It was the perfect way to spend a Wednesday night, yep it was done the same night it arrived. Valentina loves to draw and decorate. Her dad especially loved the special bonding over Star Wars with his little girl. We got to watch Star Wars Rebels : Season 3 and do a fun diy craft. Just look at that face of concentration, it was really important for Valentina to get her Storm Trooper done correctly. She even got paint on her face, how did that happen?! Packed with 22 action-packed episodes featuring your favorite characters and some new ones as well. Get the popcorn ready and get to enjoy what is to be the most amazing season of Star Wars Rebels. 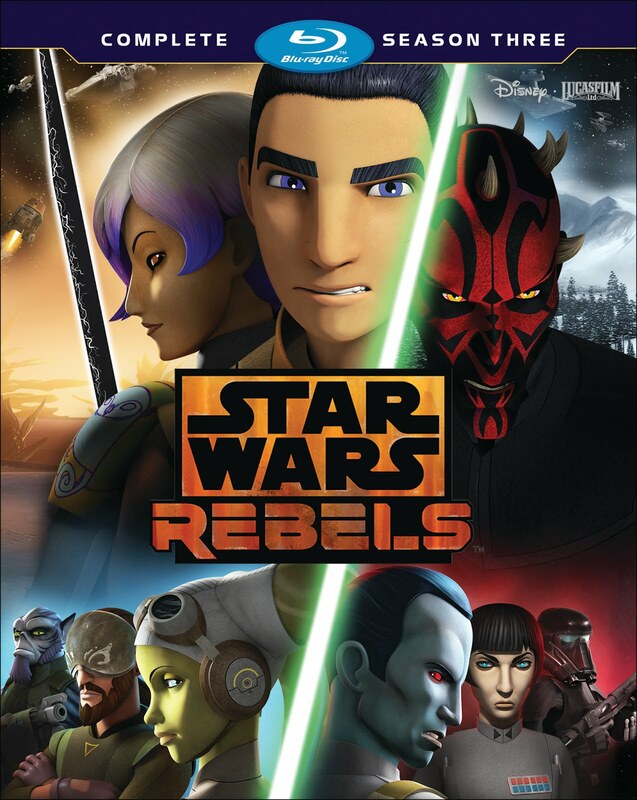 Don't worry if you can't get your hands on a copy, one lucky C'est La Vie Reader will get a chance to win their own copy of Star Wars Rebels: Season 3. 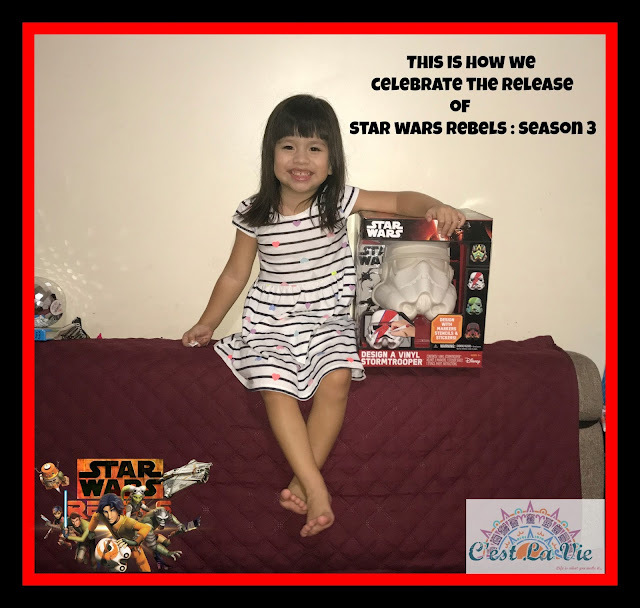 5 comments on "This Is How We Celebrate The Release Of Star Wars Rebels Season 3 "
Star Wars fan! R2-D2 is my favorite! 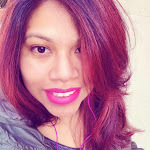 Sabine is my favorite character!